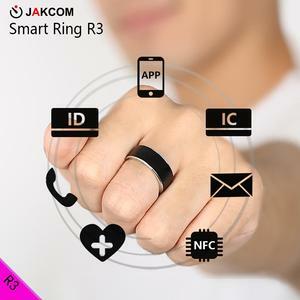 We aim to develop new smart interaction experience, and deliver simple lifestyle through voice. Q: Can you put my brand name (logo) on these products9 A: Yes, pringting and laser engarving optional. 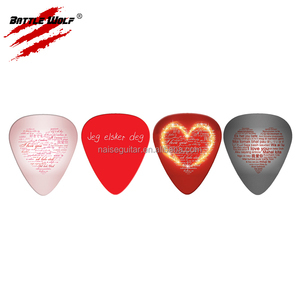 Q: What is your product quality9 A: We purchase raw materials from qualified suppliers. Yes, of course, please contact us to ask for our image list. Q4. Can I get some samples9 Yes, we can provide to you some samples. Q6. 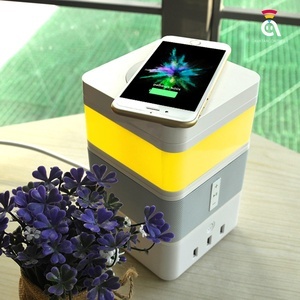 Do you offer better discounts to a regular order wholesaler9 Yes, just send inquiry to me now for discuss, the more the quantity is, the cheaper it is. 1 YRS Shenzhen Sitaike Technology Co., Ltd. 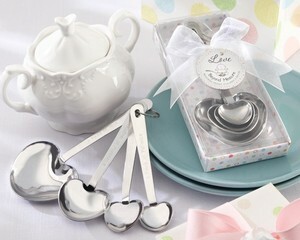 The "Tea Time" heart tea infuser is a wonderful choice for those who savor the aroma and flavor of hot beverages. Tea time is the best time where you can socialize with people and make new friends while eating and drinking. "Tea Time" heart shaped tea infuser favor add an essence of romance to the environment which releases you from your daily life stress. Pass it around your group or to random strangers and watch everyone lose their mind. 3. We have more than 20 experienced international trade staff respond to your inquires within 24 hours . 6. We have got 18 product patents and registered International trademark "GF" . 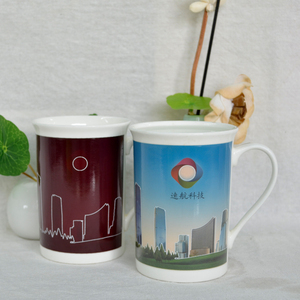 2 YRS Yiwu City Yike Weddinggift Co., Ltd.
2. Check our competitive quotation with pic, item no. 3. Sign sales contract if we can make a deal. 9. Sign for the goods and deliver to your warehouse. 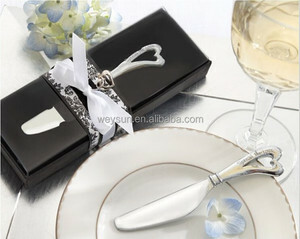 Alibaba.com offers 4,357 wedding giveaways products. About 26% of these are event & party supplies, 8% are gift sets, and 6% are crystal crafts. 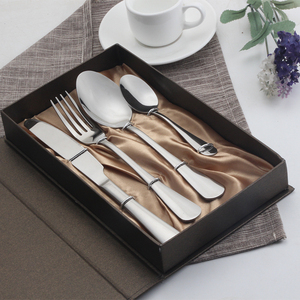 A wide variety of wedding giveaways options are available to you, such as business gift, wedding decoration & gift, and home decoration. You can also choose from crystal, metal, and resin. As well as from christmas, valentine's day. And whether wedding giveaways is figurine, sculpture, or water globe & snow globe. 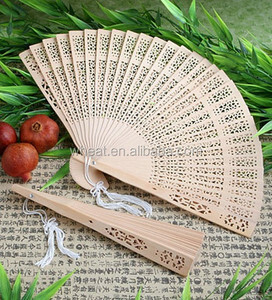 There are 4,357 wedding giveaways suppliers, mainly located in Asia. 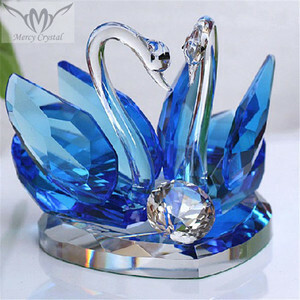 The top supplying country is China (Mainland), which supply 100% of wedding giveaways respectively. 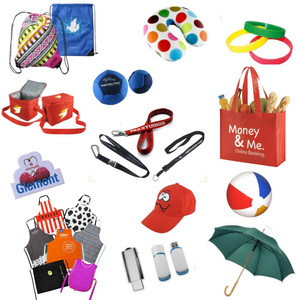 Wedding giveaways products are most popular in North America, Western Europe, and Eastern Europe. You can ensure product safety by selecting from certified suppliers, including 845 with Other, 241 with ISO9001, and 77 with BSCI certification.